Brand new from the recording and performing gospel artiste "Nuefy". 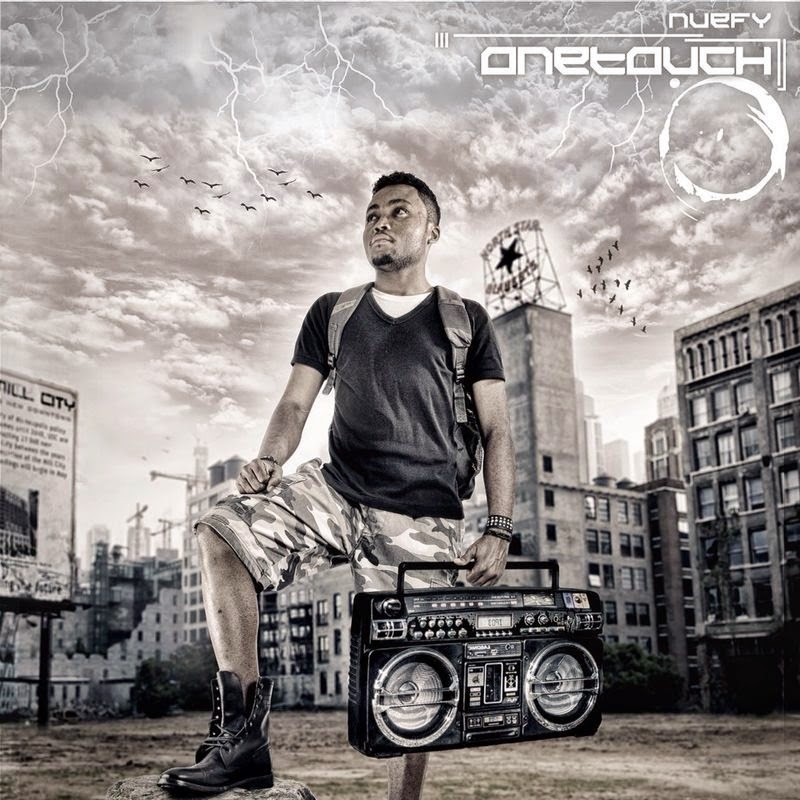 Nuefy is a fast rising Gospel Inspirational singer based in Abuja. Popularly known as ‘The Voice’. Nuefy has been singing since age 4. His unique voice and ability to blend different genre of music has made him stand out in the Gospel Music Industry. One touch is a song of total surrender, a deep worship song driven by God's presence.. produced by abuja ace producer"Mac Roc"